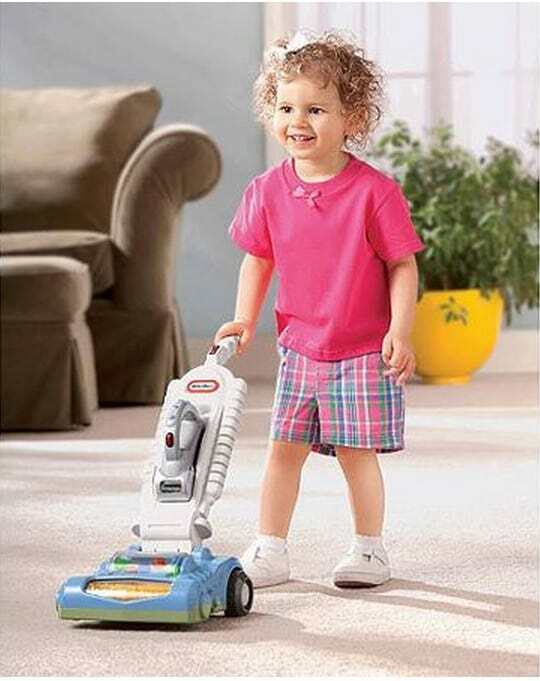 Hurry over to Walmart.com and get the Little Tikes Roll ‘n Pop Vac for just $12! That is over 50% off the regular price of $25.89! A great gift idea for your little one and a great price on this fun toy!